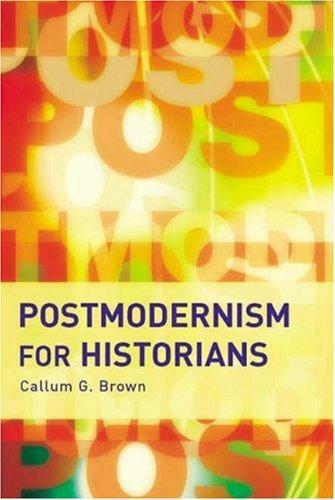 Are you sure you want to remove Postmodernism for historians from your list? Postmodernism isn't some kind of optional plug-in for your world view. It is a powerful explanation of how ideas work. If you want to explore ideas with an informed perspective on how they function, you need to understand postmodernism. This primer by Callum G. Brown is an excellent starting point for anyone, not just historians and/or historiographers. 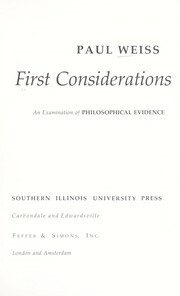 Brown begins by explaining "the two core principles of postmodernism": i) reality is ultimately unrepresentable; ii) therefore, there can be no authoritative account---of anything. This presents particularly strong challenges for the the study of history. Brown then introduces the working concepts of signs, discourses, structures, the postmodern concept of a "text" (which entails more than letters and words), meta-narratives, and deconstruction. 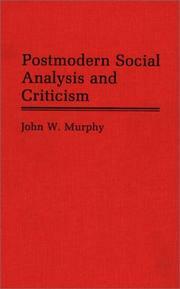 These include discussions of structuralism, post-structuralism, and post-colonial studies. Brown also provides enlightening examples of how these concepts are being used to interact with historical narratives and to reject the notion of historical authority in favor of a more nuanced understanding not of the past, but of the idea of the past. A final chapter summarizes some of the counter-criticisms to applying postmodern theory to history and historiography. 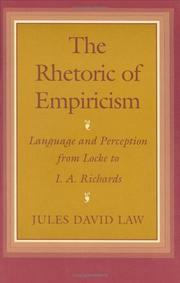 Brown provides numerous resources for additional reading at the end of each topical chapter and the writing is accessible throughout. Participants in the Information Age would be well served to think more carefully and critically about contextualizing their relationship to information in a structured way. Every gadget, every widget, every post, every message exists within and contributes to discourses and meta-narratives whether you're aware of them or not. June 3, 2015 Edited by Christine Bush Minor adjustments to synopsis for a more polished read. June 3, 2015 Edited by Christine Bush Begrudgingly removed indentation that was affecting formatting. June 3, 2015 Edited by Christine Bush I have written a complete synopsis of this primer and included tags and keywords.